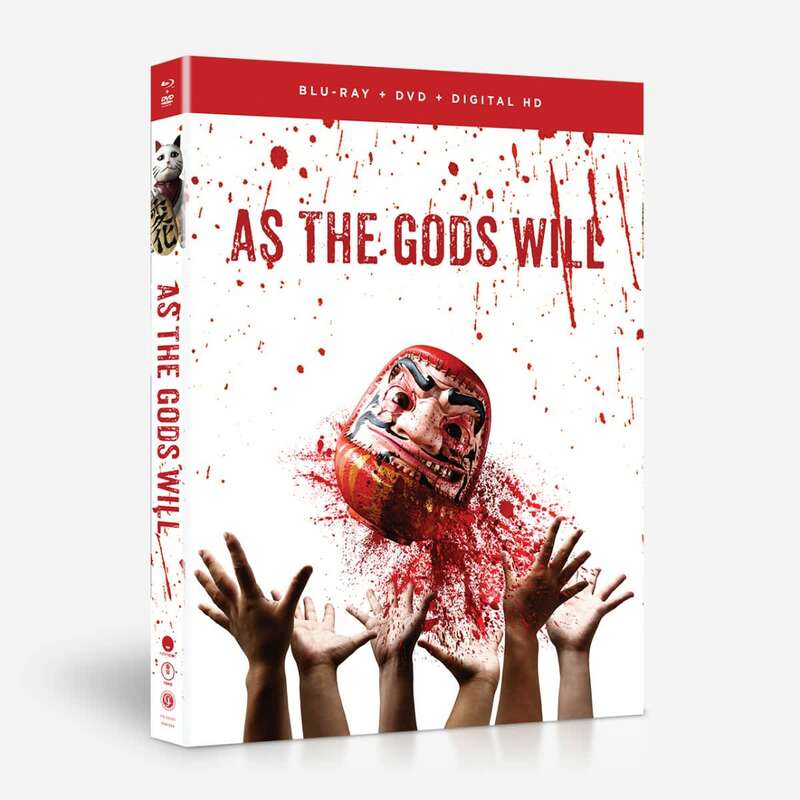 In As the Gods Will movie, high school student Shun Takahata is bored. Bored with the day-to-day monotony of school and life, he prays for change, for something exciting. The last thing he expects is for the gods to answer. 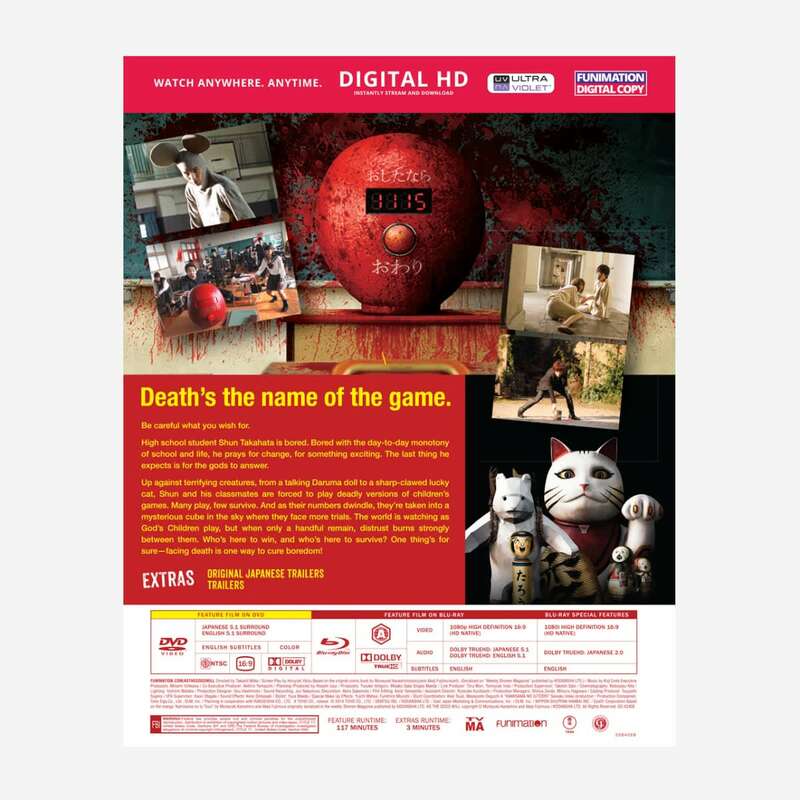 Suddenly, he and his classmates are forced to play deadly children’s games and facing terrifying creatures from a talking Daruma doll to a sharp-clawed lucky cat. Who will survive the gods’ games?